Manufactured in ex-URSS from 1981 until after 1990. This camera is the old EM. 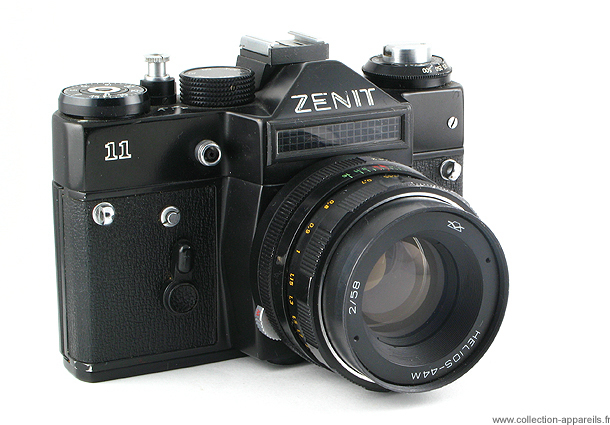 Zenit 10 is as for him the old E. The renaming and it (very light) restylishing intervened for Photokina of 1982.